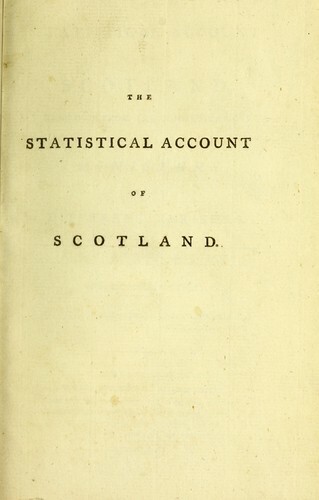 Are you sure you want to remove The statistical account of Scotland from your list? 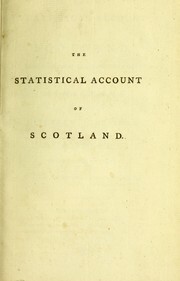 The statistical account of Scotland. : Drawn up from the communications of the ministers of the different parishes.